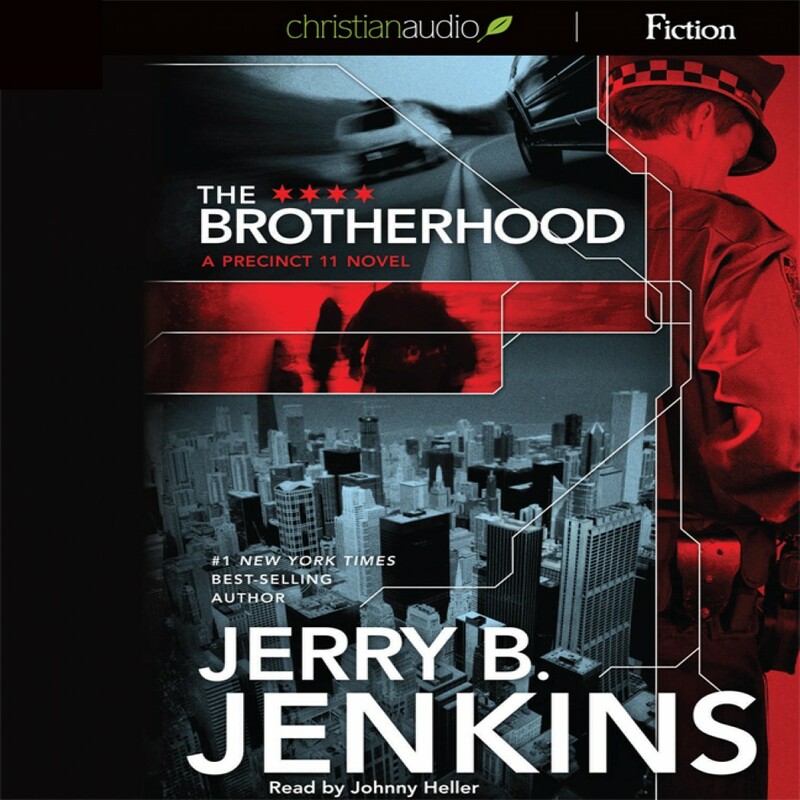 The Brotherhood by Jerry B. Jenkins Audiobook Download - Christian audiobooks. Try us free. Boone Drake follows all the rules - as a cop, husband and father. But when everything in his personal life is destroyed, he buries himself in guilt. His faith is rocked when he questions why God would allow this to happen to him. When it appears that it can't get any worse, he's accused of police brutality and suddenly his career is at risk.